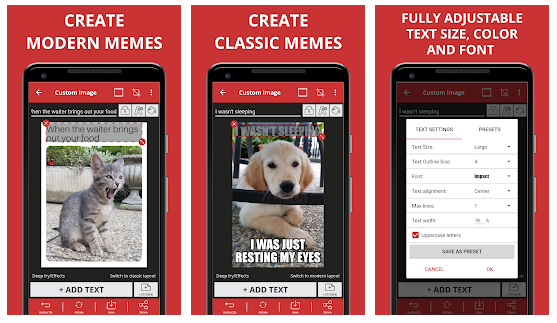 10 Best Meme Apps for 2018 – Create Your Own Funniest Memes! 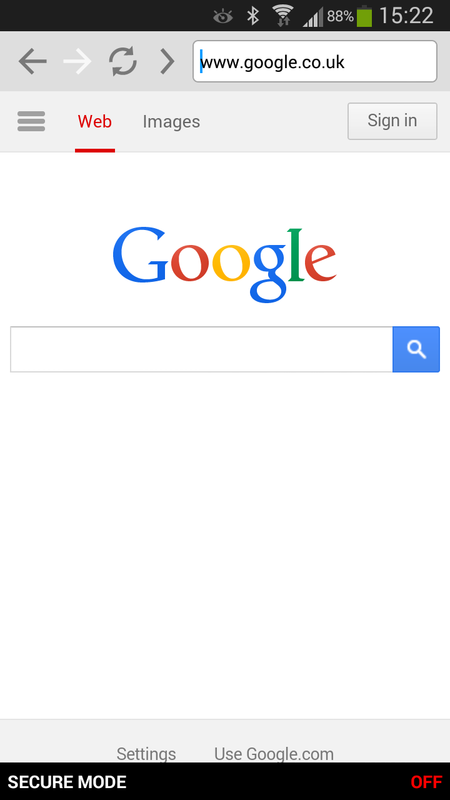 Puffin Web Browser – A Good Browser to Stream Movie on A Web Online! 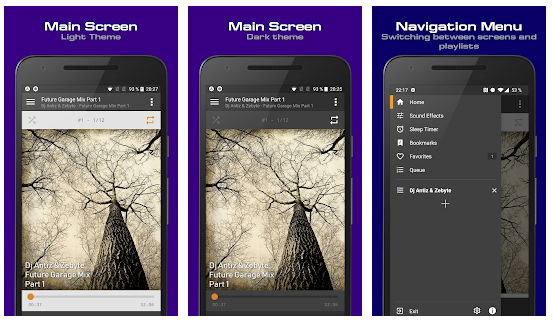 7 Best WMA and MP3 Music Player On your Phone! 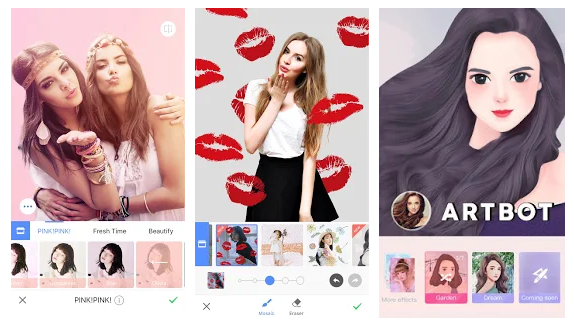 Meitu – Change Your Selfie into Anime Character, Easily! 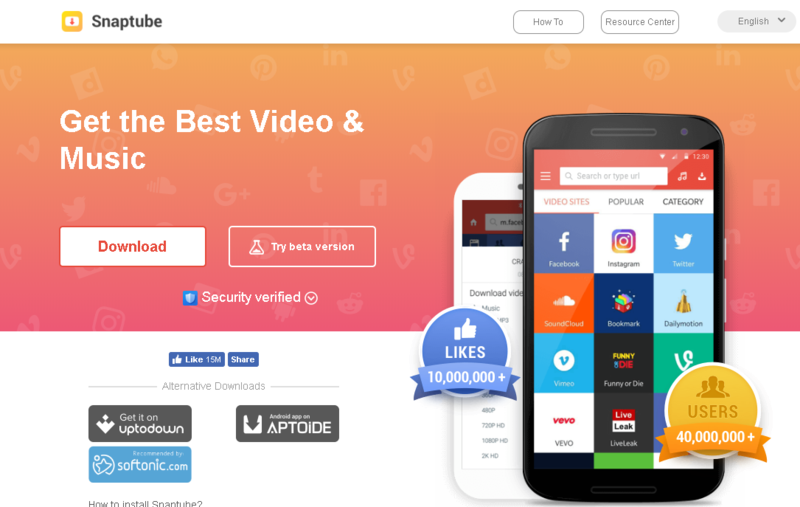 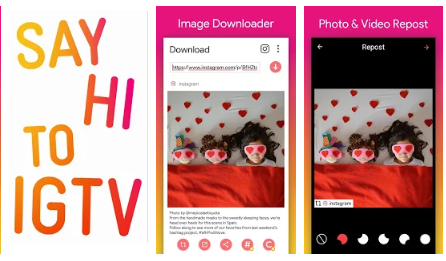 SnapTube – The Best App to Download Video on Any Website or Social Media! 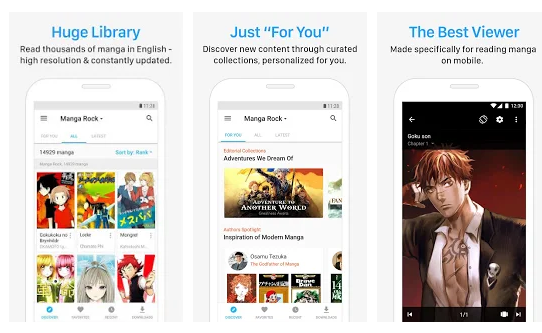 4 Best Apps to Read Updated Manga Online for Free! 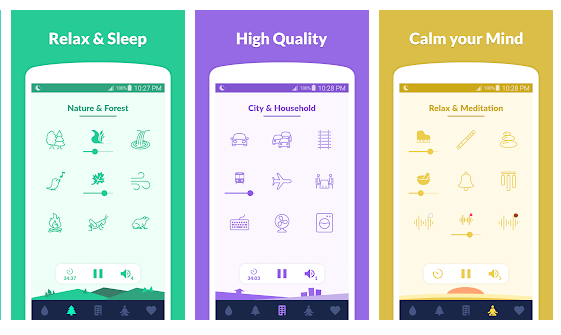 4 Best Apps that Will Help You Relax while You Take A Bath! 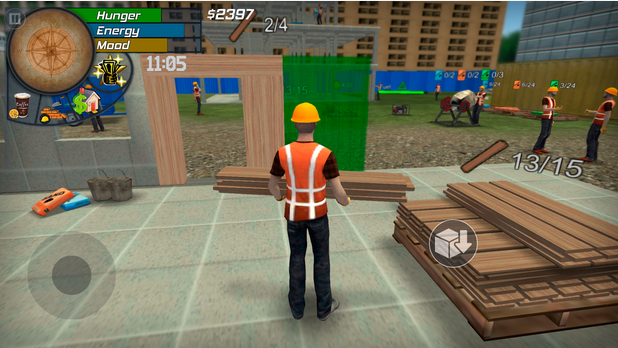 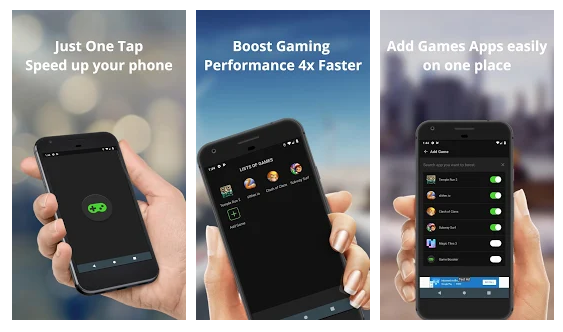 Easily Increase your Phone Response While Gaming by Using this Apps!